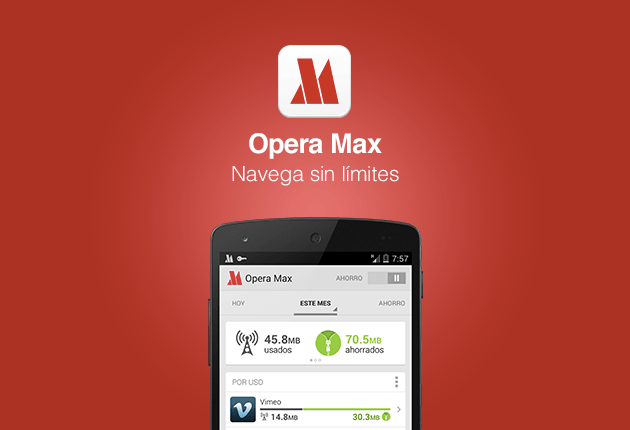 More Android users can now extend their mobile data plan as Opera Max rolls out in 24 countries in Latin America. 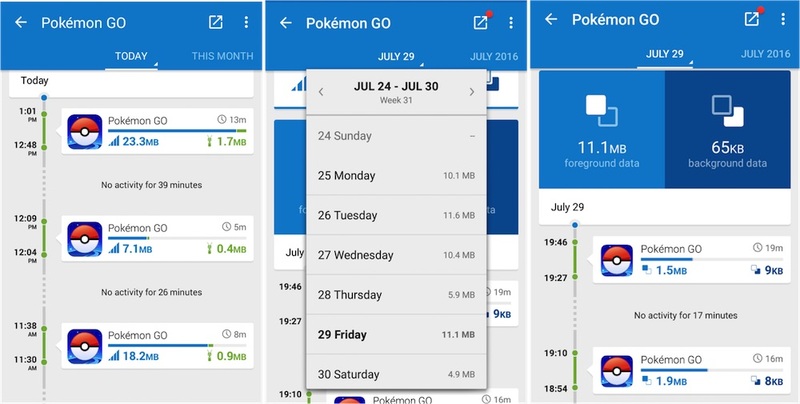 The app shrinks down the size of videos, pictures and text across almost every app using data on an Android phone. It’s free and can be downloaded from Google Play Store. When you install Opera Max, you can stretch the life of your mobile data plan by up to 50%. The app compresses video, images and websites across most Android apps. So, you’ll get more time enjoying your favorite online content without any additional costs. Opera Max has a timeline of app usage and savings. It gives you better control over the data you use. Keep track of your savings, and, best of all, set expensive data-hogging apps to work over WiFi only. Opera Max is available as a free download on Google Play for Android 4.0 or above. 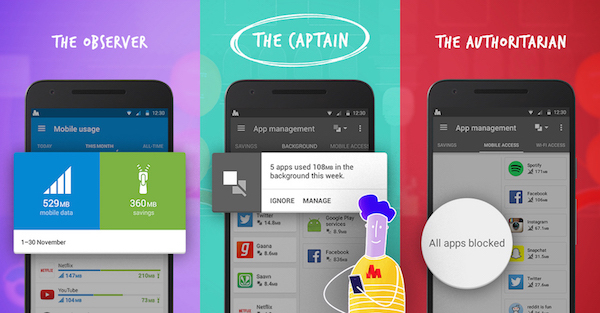 Download Opera Max and start saving data!